The first Philippines-made microsatellite, Diwata-1, has now been orbiting Earth for one year, having been launched on March 23 2016. 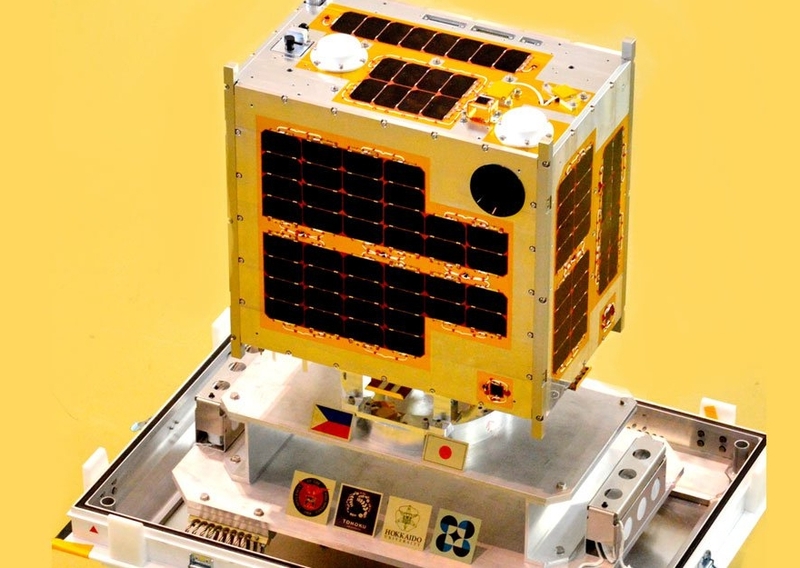 Diwata-1, named after the Tagalog word for “deity” or “spirit” derived from the Sanskrit “devata”, was designed and manufactured by a team of nine Filipino engineers, with the guidance of scientists and engineers from Japan’s Hokkaido and Tohoku universities. After completion, the satellite was launched to the International Space Station, from which it was deployed into orbit from Japan’s Kibo module. Orbiting Earth at an altitude of 400km, with an inclination of 51.6°m, the 50kg microsatellite serves a twofold purpose – to aid with disaster management and weather forecasting in the typhoon-prone nation, as well as to kick-start the fledgling Filipino Space Program, which aims to make the Philippines a space-capable nation by the year 2020. So far, Diwata-1 has sent back numerous satellite images to both the Filipino ground station known as the Philippine Earth Data Resources Observation Center (PEDRO), as well as to Japan’s ground station at Tohoku University. 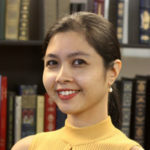 Aside from being an important stage in the Philippine space program, Diwata-1 is also the inaugural microsatellite of JAXA’s initiative to send 50 microsatellites into space for the purpose of monitoring the entire Southeast Asian region and Bangladesh. Of these 50 microsatellites, 2 have been commissioned by the Philippines, the second being Diwata-2. Currently under development, the second Filipino microsatellite is expected to launch in 2018 and will boost Diwata-1’s capabilities by carrying an amateur radio payload and enhanced resolution cameras.